In a just-released report from Facebook’s VP of Product Management, it was revealed that Facebook removed a shocking about of content in just the first quarter of 2018 alone. After widespread criticism of the social network, Zuckerberg’s company was forced into more transparency. 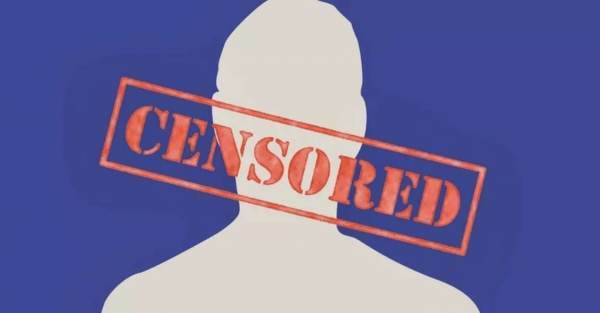 The newly-released report shows that Facebook removed a staggering 2.5 million pieces of “hate speech” from their network in just the past three months. 38% of the content removed was done through the companies automated algorithms while the bulk, 62%, was left to be flagged and manually removed by humans (and we all know how unbiased humans are). The nonsensical term hate speech, as many know, has no real definition; it is highly subjective and rests at the hands of whatever human might come across it. It is interesting to note that the continuous articles derailing white people from publications such as “the Root” are not considered hate speech, posting to Facebook “I hate white people” is not considered hate speech, BUT complaining about the immigration crisis DOES constitute hate speech.